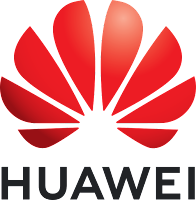 IT Security Expert Blog: Is Huawei a Threat to UK National Security? On 19th July 2018 the UK government, through the GCHQ backed Huawei Cyber Security Evaluation Centre, gave “limited assurance” that Huawei poses no threat to UK National Security. Since then the UK, EU, and NATO member government politicians and security services have all raised concerns about the nation-state cyber threat posed by the Chinese telecoms giant Huawei. There has been particular political unease around the Huawei provision of network infrastructure devices (i.e. switches and routers etc.) within the UK national infrastructure, devices which controls network traffic and capable of accessing the data that traverses them. Huawei has been operating in the UK market for 18 years, whether its their smart phones or a network devices, Huawei products are generally far cheaper than their competitors' equivalents. This has led to major telecoms providers such as BT, purchasing and implementing Huawei network devices within their telecommunications infrastructure and data centres, some of which are regarded as critical components within the UK national infrastructure. As such, Huawei has been subject to unfavourable security scrutiny, which has recently spilt out into political and media arenas. 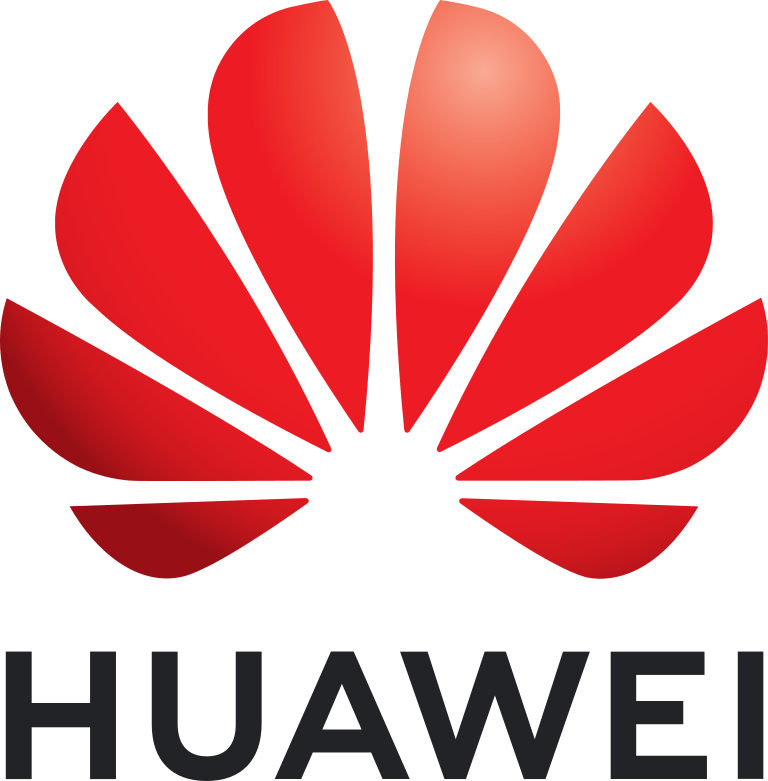 Huawei has always denied its products poses a threat, and there is no evidence of any malicious capability or activity publicly disclosure by any UK intelligence agencies or cyber security firms. But there is also the Chinese 2017 National Intelligence Law, which states that Chinese organisations are obliged to "support, cooperate with, and collaborate in, national intelligence work". Three nations in the intelligence alliance ‘Five Eyes’, the United States, Australia, and New Zealand, have effectively prohibited the installation of Huawei equipment within their generation telecommunications equipment, namely 5G networks. The remaining two members of "Five Eyes", the United Kingdom and Canada, are expected to state their position within the coming months. The UK's National Cyber Security Centre has published warnings about the Chinese company's security standards. Elsewhere, nations including France, Germany and India have expressed their concerns about the use of Huawei equipment within their telecommunications 5G upgrades. On 4th February, a leaked draft 'Huawei Cyber Security Evaluation Centre' 2019 report, said the issues and findings it had raised previously had not been fully addressed by Huawei, and was critical about the security of Huawei's technology. Then on 6th February 2019, a letter sent to MPs by Huawei was published. In it Huawei said it could take up to five years to address security issues raised by the Huawei Cyber Security Evaluation Centre, at a cost of $2bn (£1.5bn) of their own money. The president of Huawei's carrier business group also said the process of adapting its software and engineering processes to meet the UK's requirements was "like replacing components on a high-speed train in motion". Huawei also made the following points in the letter to rebut the threat allegations, "Huawei is a closely watched company. Were Huawei ever to engage in malicious behaviour, it would not go unnoticed - and it would certainly destroy our business. For us, it is a matter of security or nothing; there is no third option. We choose to ensure security." The letter also addressed the Chinese 2017 National Intelligence Law, stating "no Chinese law obliges any company to install backdoors", a position they have backed up by an international law firm based in London. The letter went on to say that Huawei would refuse requests by the Chinese government to plant backdoors, eavesdropping or spyware on its telecommunications equipment. The ball is now in the UK government's court, in the next couple of months we shall see if the UK Gov bans Huawei or continues to work with them to help assure the implied national security threat of their products. A ban could well result in Huawei pulling out of the UK market altogether, taking their billions of pounds of investment with them, and would likely negatively impact post Brexit trade deal negotiations between the UK and China, so we can expect the situation to become even more political in the short term. 26-Jul-18 Mark Evans, chief executive of Telefonica UK, the company behind the O2 brand, said the operator was less reliant on Huawei than rivals BT and Vodafone. 27-Dec-18 UK Defence Secretary Gavin Williamson's said he has "very deep concerns“ about Huawei being involved in upgrading the UK's mobile network. 12-Jan-19 Huawei sacks an employee arrested in Poland on suspicion of spying. 16-Jan-19 The US is reportedly investigating Huawei for "stealing trade secrets"
20-Feb-19 Could Huawei threaten the Five Eyes alliance? Chinese multinational conglomerate which specialises in telecommunications equipment, consumer electronics and technology-based services and products. Made a five year commitment (2018 to 2023) to invest £3 billion in the UK. 5G is expected emerge in the UK in late 2019 and early 2020, and will be much faster than 4G. The theoretical maximum speed for 4G is 1Gbps, while the theoretical maximum speed for 5G is 20Gbps, so 5G is potentially up to 20 times faster than 4G. Potentially faster than the UK average broadband speed, which stands at 18.57Gbps. Mobile networks are changing with the arrival of 5G and the impact of this change will be felt across the industry. Adrian Taylor, regional VP of sales for A10 Networks, provides the follow insight about the impact of 5G on the market and how it will change the enterprise world.